Summer camps provide an opportunity for children with similar interests to come together for a week, or longer, to gain a unique experience based upon those interests. 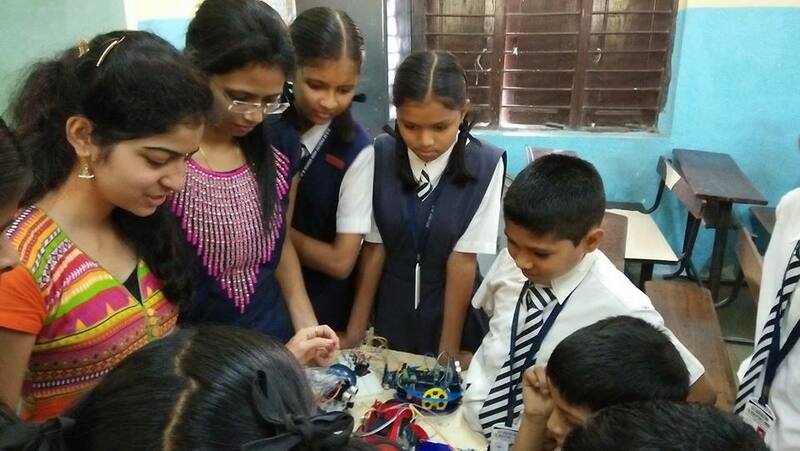 Joining robotics summer camp helps school students to learn robotics right from the basics and provides enough time for them to analyze their learning and apply them practically on to working projects. Through this summer camp at MaverickDen students will increase their interest, knowledge and explore the new things in science, technology, engineering, mathematics (STEM). engineering. These topics can be introduced subtly in engaging ways through a combination of mini-lectures, demonstrations, and build activities. Bring your kid to our place let him explore and innovate the things.